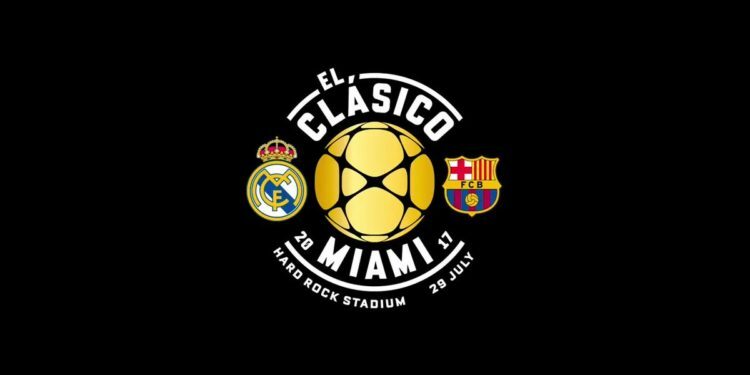 Barcelona and Real Madrid will face each other in Miami as part of the International Champions Cup (ICC) in July. This is first time an El Clasico will take place in the United States. While this match will only be a pre-season friendly, the rivalry between both clubs means this could be yet another feisty match. The match will take place at Hard Rock Stadium. Both teams have played at the venue before, with Real Madrid beating Chelsea 3-1 in the 2013 ICC and Barcelona losing 4-1 to Guadalajara in the 2011 World Football Challenge. 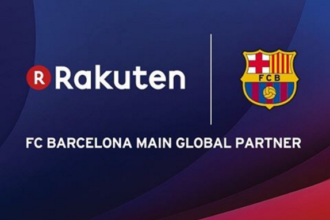 Barcelona were among a number of leading clubs to take part in the 2016 ICC, with games in the pre-season tournament played at 19 venues across the United States, Europe, Australia and China.